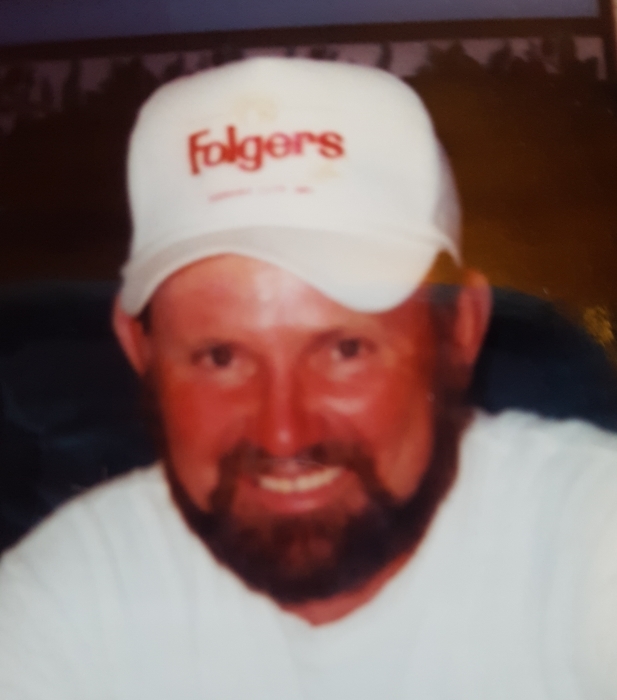 Obituary for Walter "Bushy" Hall | Herald & Stewart Home-Funerals, Inc.
Walter B. "Bushy" Hall, of Mt. Sterling, passed away Monday, October 1, 2018. He was a 60 year old native of Montgomery County, son of the late Raymond and Ruby Jones Hall, and a warehouse foreman. He is survived by a daughter, Amy (Bobby) Tackett, a son, Raymond Hall, a brother, Charles Hall, 7 grandchildren, 2 great-grandchildren and a host of nieces and nephews. He was preceded in death by a brother, Ricky Hall and a daughter, Karen Leeann Hall. His funeral will be 2:00 Saturday at Herald & Stewart Home for Funerals with burial in Hall Cemetery. Visitation is 12-2:00 Saturday.